We like to pay a tribute to the work of hand/handcraft. Due to this the main parts of our collections are also designed with a handmade crochet, knitted or embroidered piece, all made from women in Poland, Italy or Portugal. We only work with European suppliers and contractors, as we wish our collections to be of the highest quality. 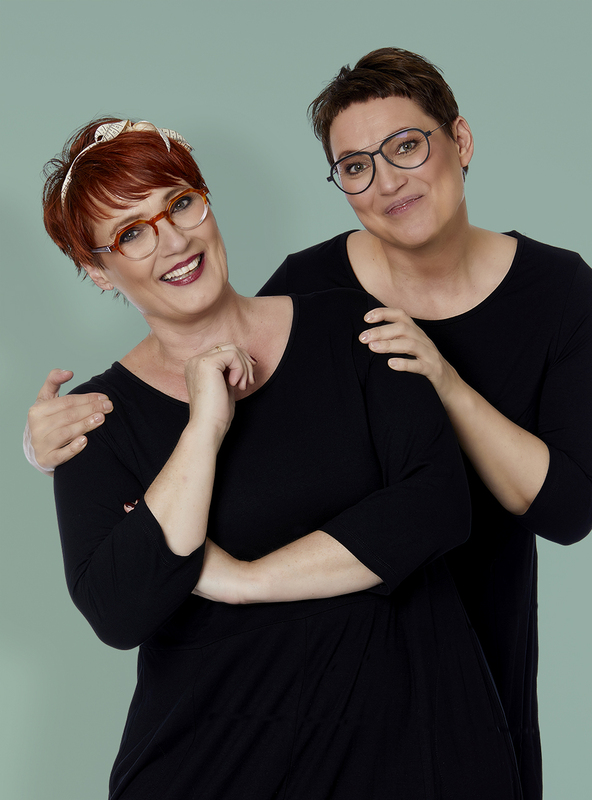 du Milde has existed since 2008 and is owned by the two sisters Rikke Hjordkvist Vahle (CEO) & Mette Hjordkvist (Head of design and production).